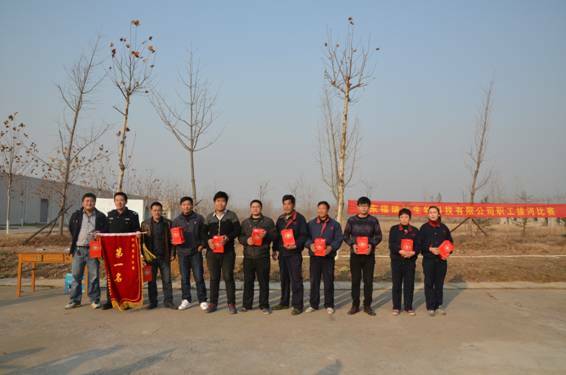 To increase the " employee awareness of physical exercise to strengthen the spirit of unity and hard work ," Shandong Freda Bio- Technology Co., Ltd. held a welcome New Year's staff tug of war . Company staff have great enthusiasm to participate in this event . There are six teams in the competition team competition, each team of 10 people, the way the game cut out of the system implementation , the order of the draw grouping decide the game . Another logistical support groups , medical groups , cheerleaders members , players fighting for the stadium to do a solid backing. 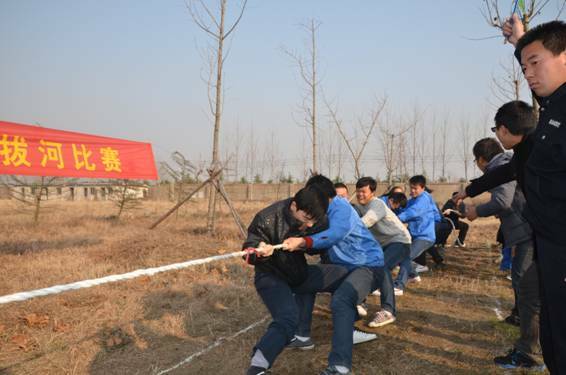 When a game whistle sounded , each team will field his strongest game lineup, along with players shouting mouth , " twelve , twelve " slogan , together, hands clasped long rope , desperately Biezulejin pull back , workshop director who is also next to the players to help out refueling, and some also personally participated in the tug of war among the ranks and players fighting together . Nervous and warm throughout the stadium , fully demonstrated the indomitable will and fighting spirit of employees . Especially in the final, the two teams fairly , players one by one passion rising , teeth clenched , both of you come to me, to each other, after a few back and forth tug of war , eventually after a fierce competition to get each ranking.